NEXA was created from a concoction of well-established and high performance international real estate agency markets. Markets where individuals are fully incentivized to sell, and where individuals have full responsibility over their products and their clients. We were tasked with developing a fresh and unique brand to stand out in a competitive industry. 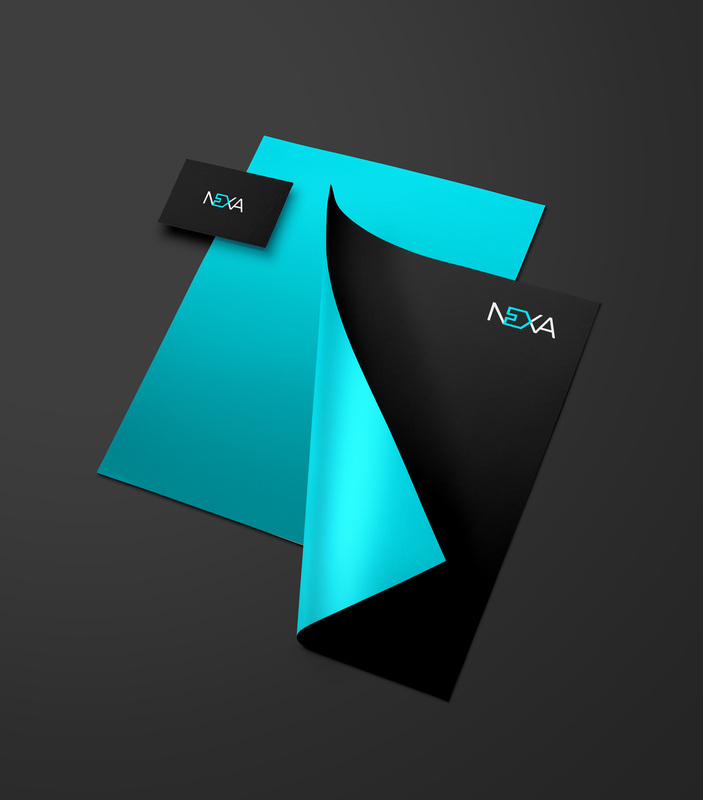 The result, a unique and distinctive brand representing NEXA's modern take on real estate agencies. "Creative Pod superseded any expectation I had of a new brand for my business. I spent 3 months working with different concepts and brands before being referred to Creative Pod. And after just 3 meetings they had created such a pure understanding of what I wanted that they were able to present to me a company name, logo and brand concept which was exactly what I was looking for but could not envisage or articulate. This has had a great positive impact on the start-up of our Estate Agency as the brand is completely unique within the market and regularly commented on by clients."